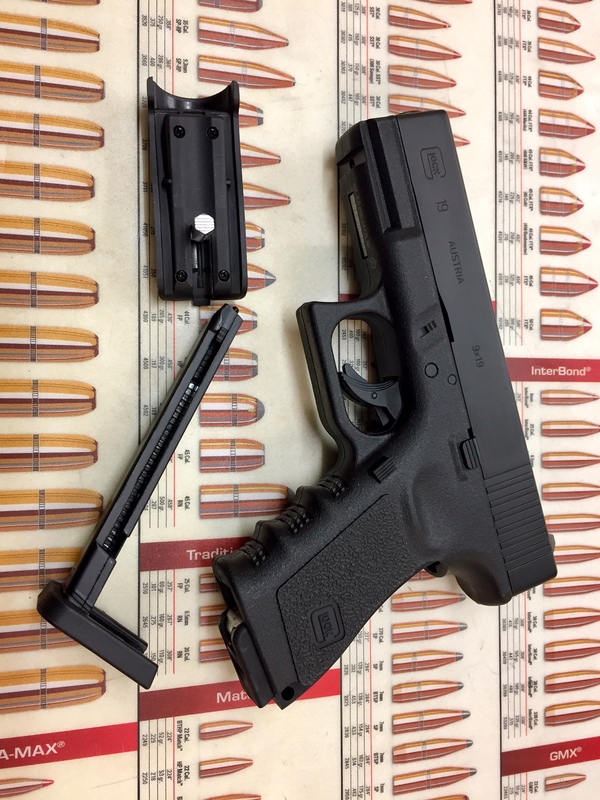 All Products : Youngmans Sporting Guns, The best deals in Norfolk! Details:The Latest 3 Stage Easy Pump by FX Airguns. 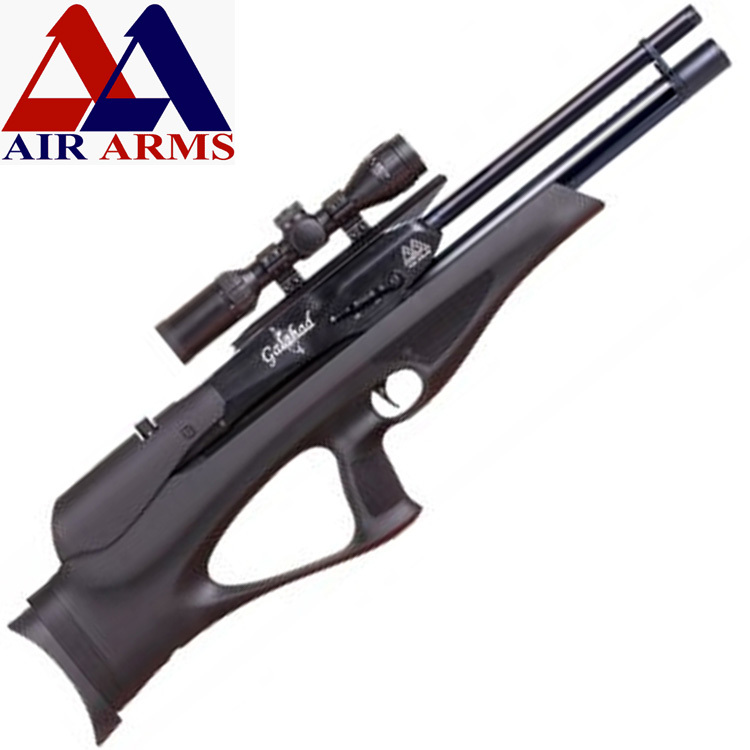 Approved by most leading Air Gun Manufacturers. Details:303 British FMJ BT 174gr PPU Rifle Ammunition £16.50 (x20) Limited stock. Details:300 Bar 3Ltr Bottle complete with 300 Bar Din fit hose and gauge. 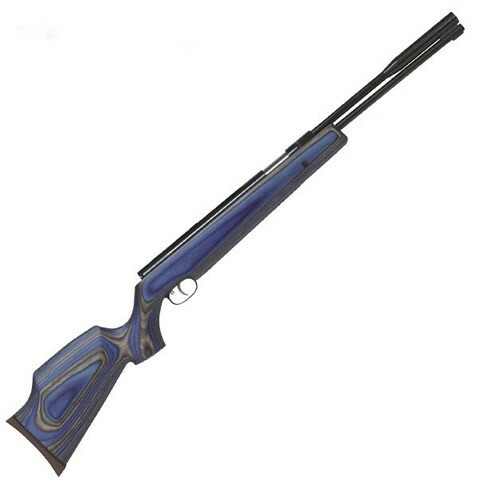 Details:The Latest 4 Stage Easy Pump by FX Airguns. 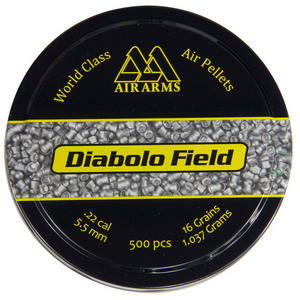 Approved by most leading Air Gun Manufacturers. Details:300 Bar 7ltr Bottle complete with 300 Bar Din fit hose and gauge. 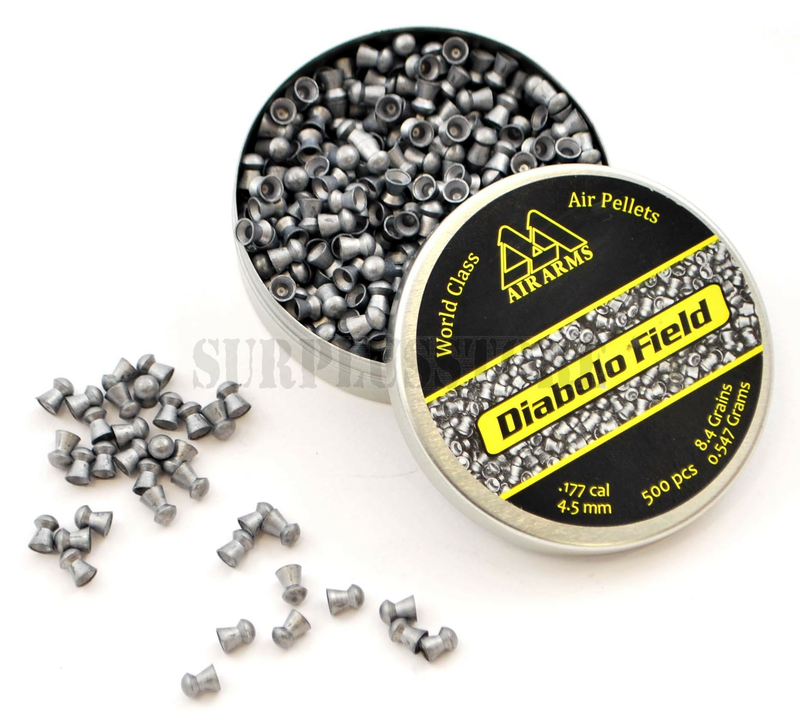 Details:88 Gram Co2 For use in Air Rifles, Guns, pistols and Painball Guns Etc.